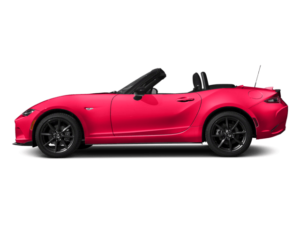 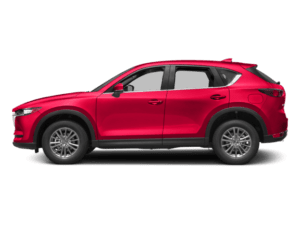 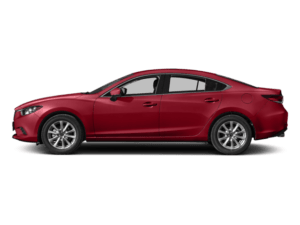 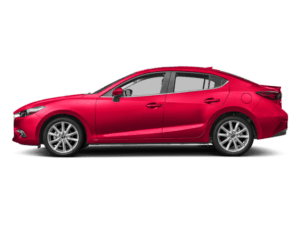 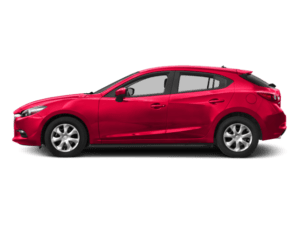 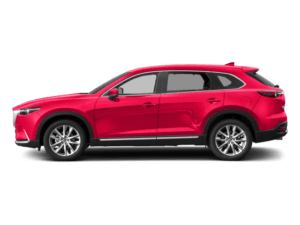 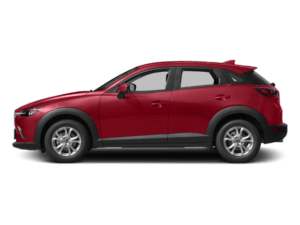 If you need transmission repair in the El Cajon, CA area, Mazda El Cajon is your premiere transmission service provider for Mazda vehicles, as well as other makes and models of cars, trucks, vans, and SUVs. 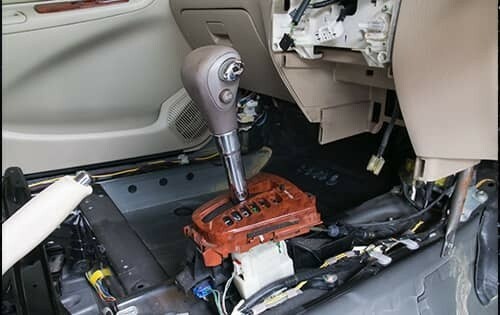 Did you know that most modern automobiles have transmissions that are controlled by computers? 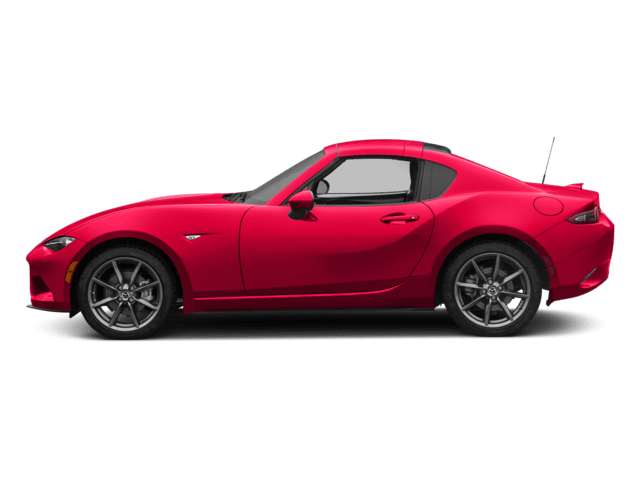 You need a transmission expert like Team Mazda of El Cajon to correctly diagnose any transmission repair you need, as well as to fix your manual or automatic transmission to restore it to optimal running condition.